Practice will begin Monday, January 15th at the ASU Band Field from 7-9pm. The season's practice schedule will be Monday and Wednesdays 7-9pm at the Band Field unless otherwise noted. We will be attending a few outreach events, so stop by and see us at: Rock the Rec (Aug 13th - 7:30pm), Passport to ASU (Aug 16th - 6:30pm), and A Field Day (Aug 20th - at 5 PM) all of which are held at the SDFC!! 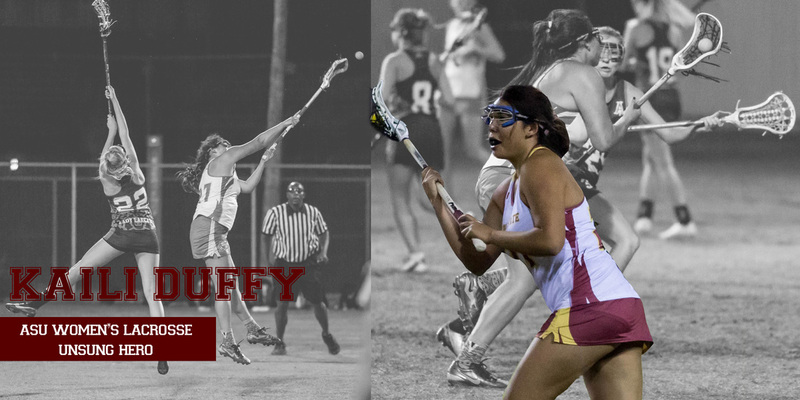 Our team informational meeting will be Thursday, August 23rd at 6:00 pm in the SDFC Training Center Room. 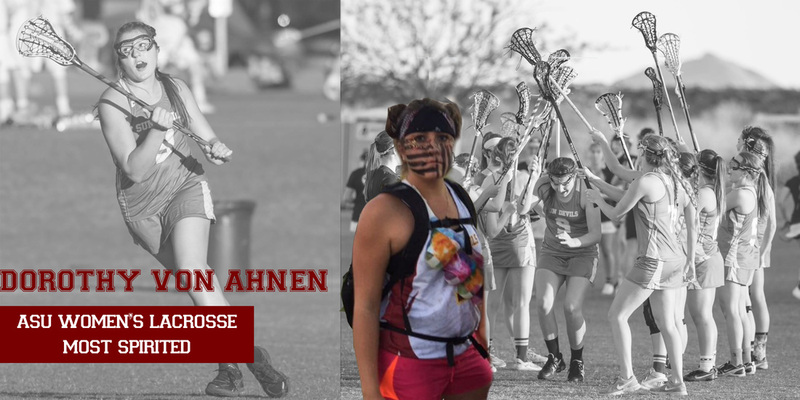 Come learn more about our team and meet the coaches and players! There will be snacks available at the meeting, and you are welcome to come over after for a social with the team! Mark your calendar, our first info meeting will be Thursday, September 1st at 6:30pm in the Tempe Sun Devil Fitness Center, Well Devil Suite. The first practice of Fall will be the following Tuesday, September 6th at 5:30pm on the SDFC fields. 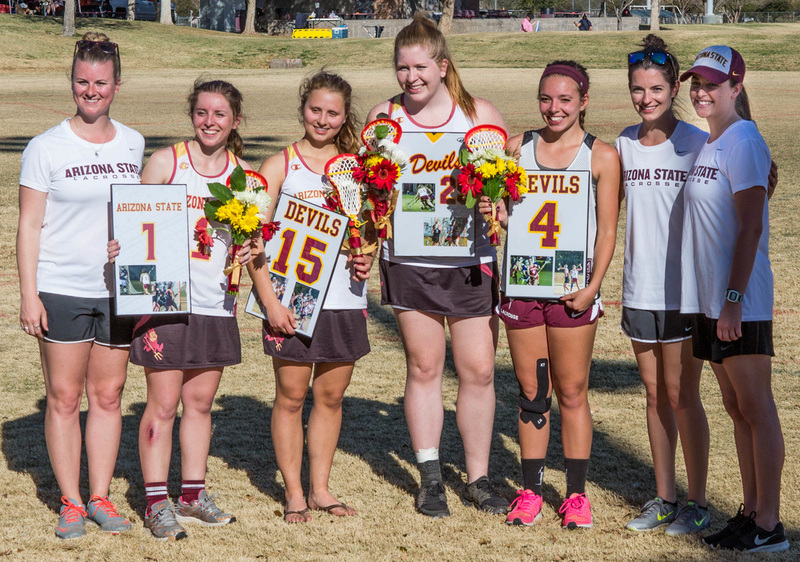 Thank you to the AZGLA for hosting our senior game against uSC! 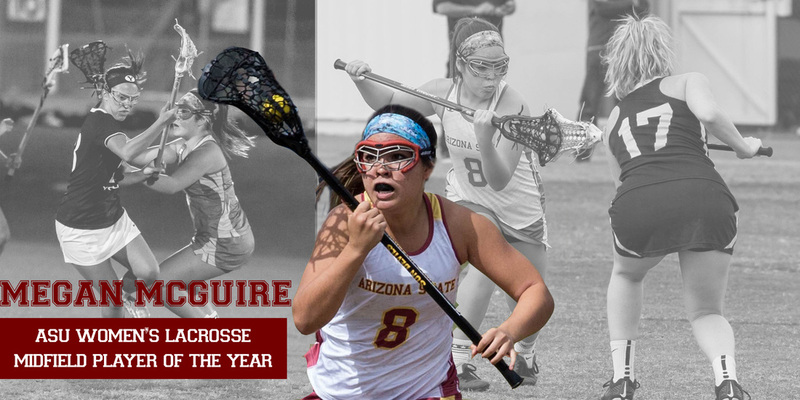 The Arizona Girls Lacrosse Association hosted their annual Southwest Roundup and invited us to play our game against USC. 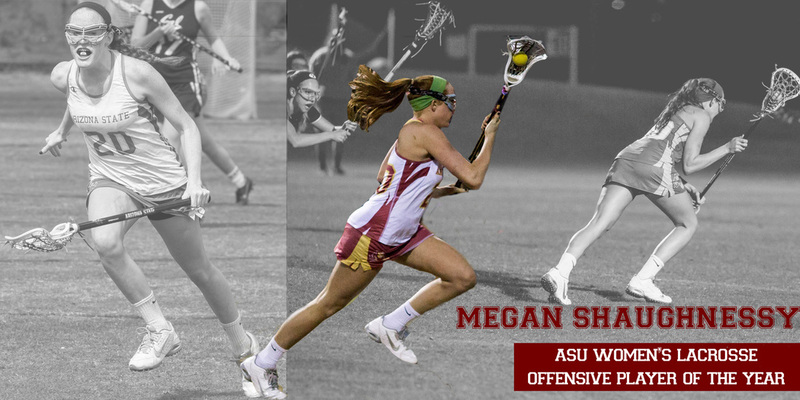 This was ASU's final home game of the season and our senior night. Thank you so much to the AZGLA for hosting us and putting together such an incredible tournament for the valley! A special thank you to Sarah Bethke and Caitlin Bebout for thinking of us and making this possible. You can check out pictures here, thanks to John Treadwell! Pictures from the 9th Annual Devilettes clinic! You can view all the pictures and download them here, courtesy of John Treadwell. 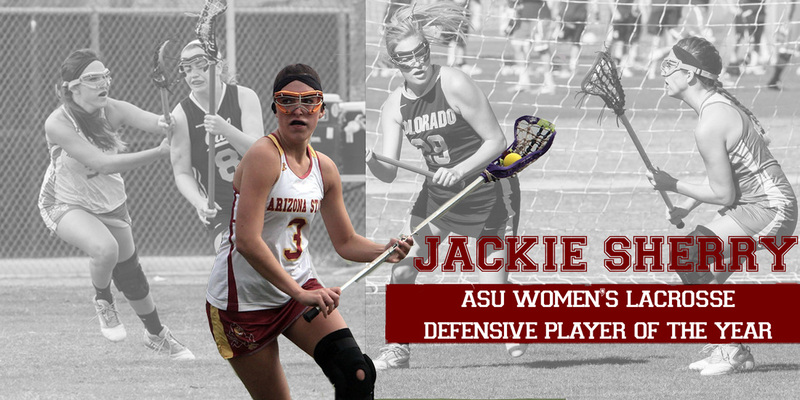 Every year the Arizona State Women's Lacrosse club hosts a clinic for girl's lacrosse players of all levels between grades 1-12. This year our clinic will be held on Sunday February 7th from 9:30am-2:30pm. 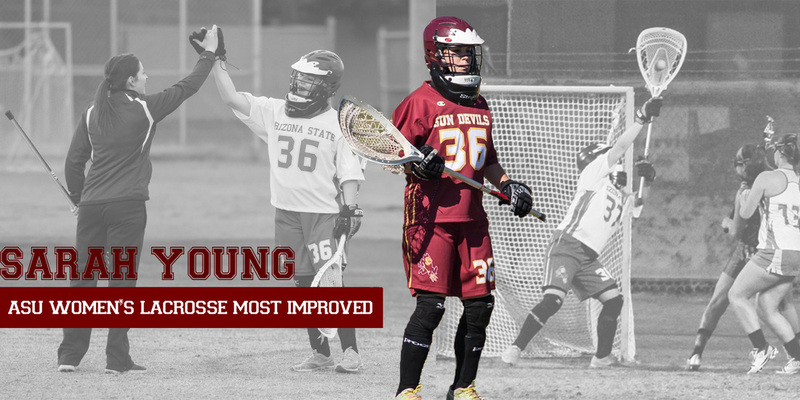 It's a great way to try out the sport, improve your skills, or see what it's like to play college club lacrosse! Learn more by clicking here. 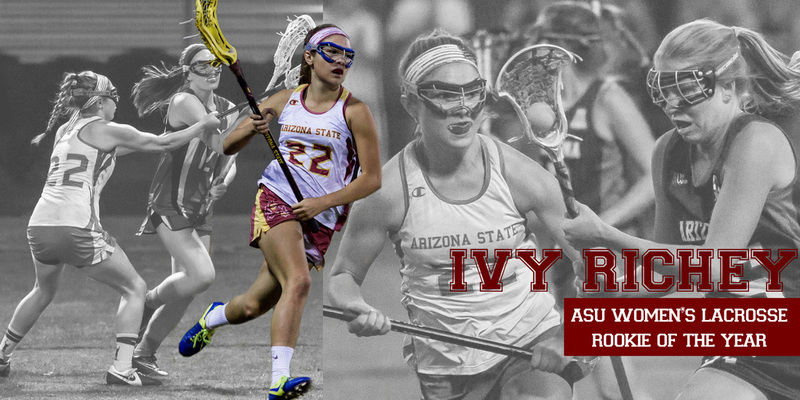 There will be an Informational Meeting for all returning players and anyone interested in joining the team on Thursday August 27th from 7 to 8pm in the Well Devil Suite, (downstairs in the Sun Devil Fitness Center). Devillettes 2015 was a success! The Devilettes Clinic is Back! 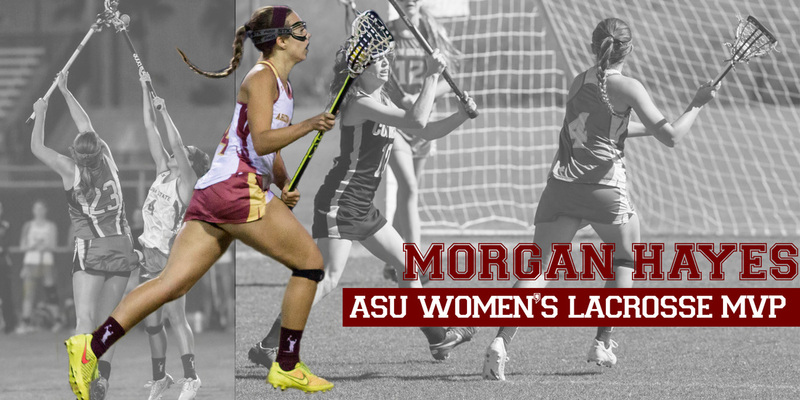 Come join ASU Women's Lacrosse at their Eighth Annual Devilettes Clinic. Open to grades 1-12 and to all skill levels.